The first thing you have to think about is your target market. Who are the people most likely to want a piece of your business? Normally, you can decide this based on what your business does. Look at the products and services you offer, and think who they appeal to the most. Once you’ve got your target market, you should focus all your attention on them. 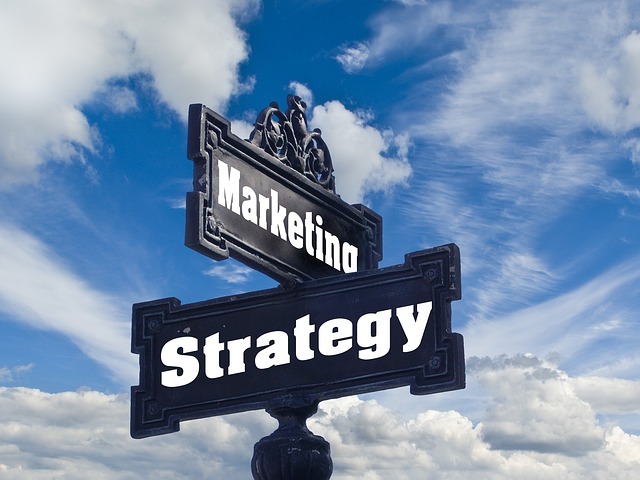 Your marketing strategy should aim to promote your business to that target market. You should consider using various online marketing techniques to good effect. 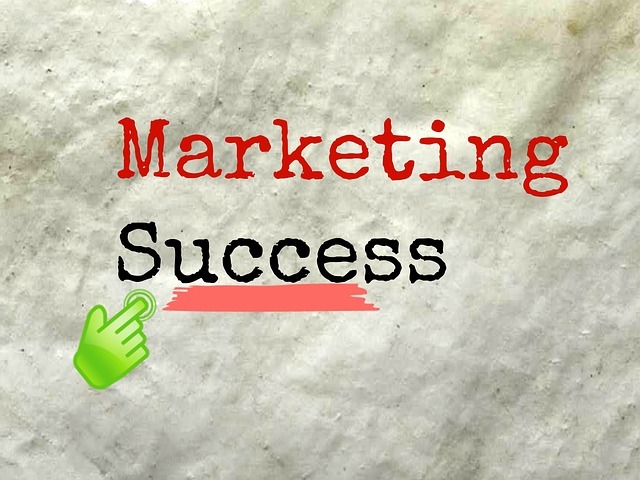 By marketing your business online, you’re tapping into a huge market. You’ll be making your business visible to millions of people all at once, 24 hours a day. The online world never sleeps, which makes it the perfect place to promote a business. 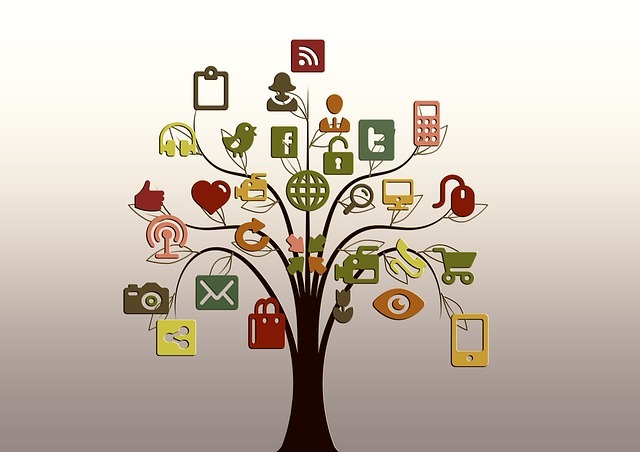 The cornerstones of a good online marketing strategy are your website, SEO, and social media. Having a website is hugely beneficial to your business, not least in a marketing sense. A lot of your online marketing efforts will be geared towards getting people to your website. 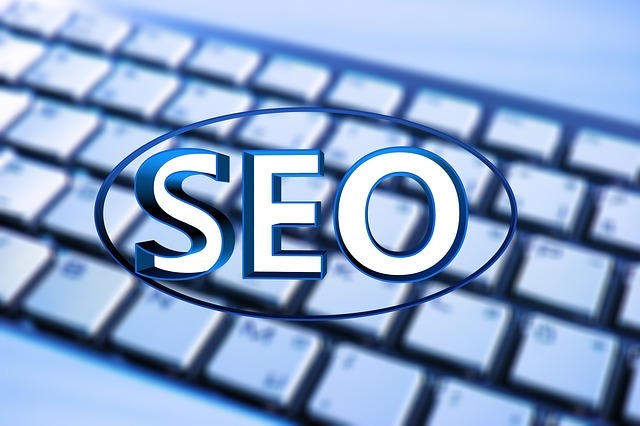 If you have a look at the Results First site, you’ll see that SEO is all about improving your search engine rank. This means making it appear closer to the top of the results when searching for certain keywords. If you can improve your website’s SEO, you’re going to have a good time. It’s a stellar way of marketing your business. Social media is another popular way of driving traffic to your site. You can post links to social media and directly talk to consumers. 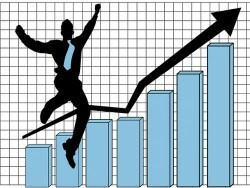 It’s possible to point them straight to your site and enjoy an increase in visitors. 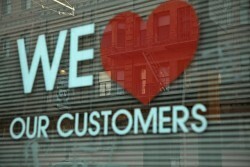 Having people view your website is important because it can lead to an increase in customers. Along with online marketing, you should consider adopting traditional marketing techniques. These are typically things that don’t involve using the internet. They’re techniques that have been around for decades and are tried and tested. In my opinion, traditional marketing techniques can be slightly more beneficial for a local business. There are plenty of traditional techniques around, even word of mouth is a marketing technique! But, the most effective ones are probably print based adverts and events. You can create an advert for your business and have it printed in local or national papers. It’s also a good idea to have it enlarged and placed at bus stops or on billboards. It’s a great way to get your business out there and make people take notice. Events are a lot different to adverts. An event is something you set up to promote your business. You can create a business event and invite people to it. This way, you can promote directly to people that are going to be interested in what you offer.